Do you have questions about Lake Michigan monitoring? Or do you just want to see a buoy up close? 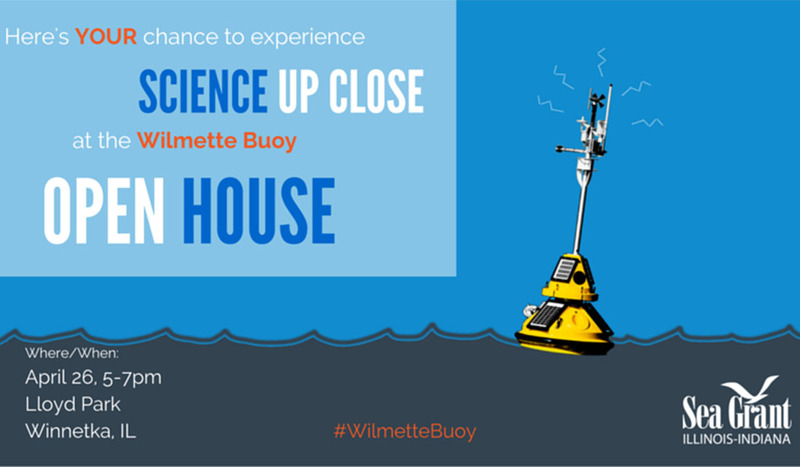 Come visit the Wilmette Buoy Open House on April 26 from 5-7 p.m. at Lloyd Park in Winnetka, Illinois! 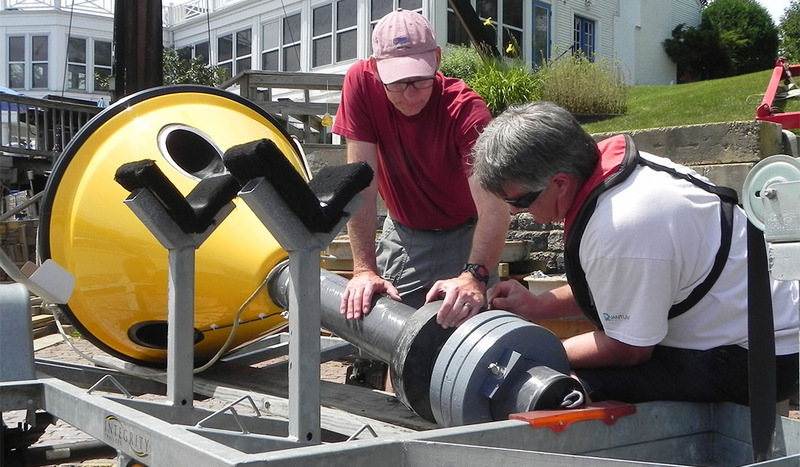 Jay Beugly, IISG aquatic ecology specialist and Ed Verhamme, project engineer from LimnoTech will be on hand to talk about all the nearshore environmental-sensing this bright yellow, 610-pound buoy is capable of. The buoy—once launched later in the week—will be moored roughly four miles off the coast of Wilmette, Illinois. From May to October, it relays information on wind speed, air and water temperature, wave height and direction, and other environmental characteristics each year. Current lake conditions are updated every 10 minutes and are available at the IISG Wilmette Buoy page. Photos (taken once per hour during daylight) and video footage is available at the LimnoTech Webcam gallery. The mobile-friendly sites highlight conditions of particular interest to recreational users, such as wave height, wind speed, and surface water temperature. The Wilmette buoy was funded through the Great Lakes Observing System (www.glos.us), which is part of the National Oceanic and Atmospheric Administration’s (NOAA) greater Integrated Oceanic Observing System network (http://www.ioos.noaa.gov/). Information collected from the buoys is also fed into the National Data Buoy Center operated by the National Oceanic and Atmospheric Administration and Great Lakes Buoy offers more localized information. Forecasters, researchers, and others can download raw historical data for Michigan City buoy ID 45170 or Wilmette buoy ID 45174 from any of these websites.  This event is free and the public are encouraged to attend!